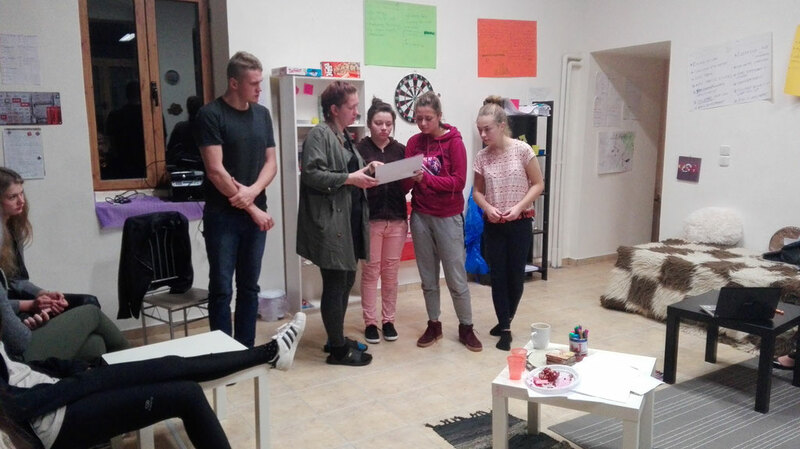 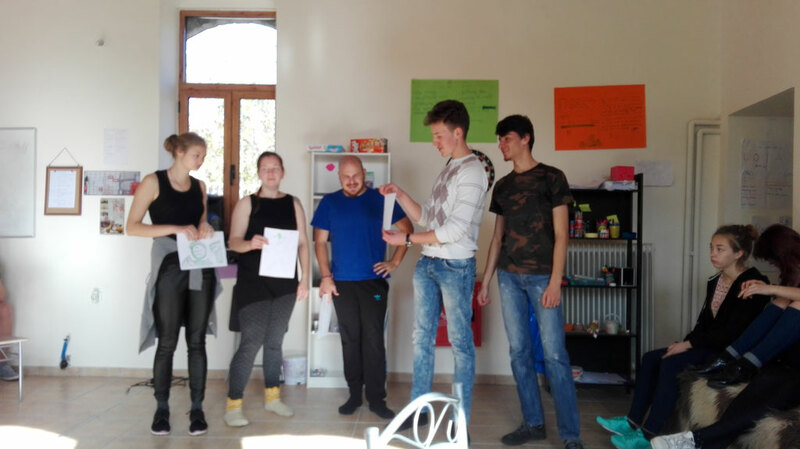 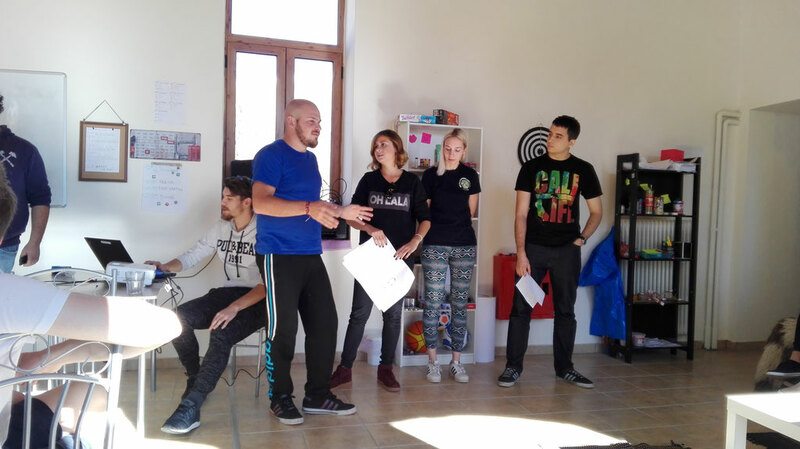 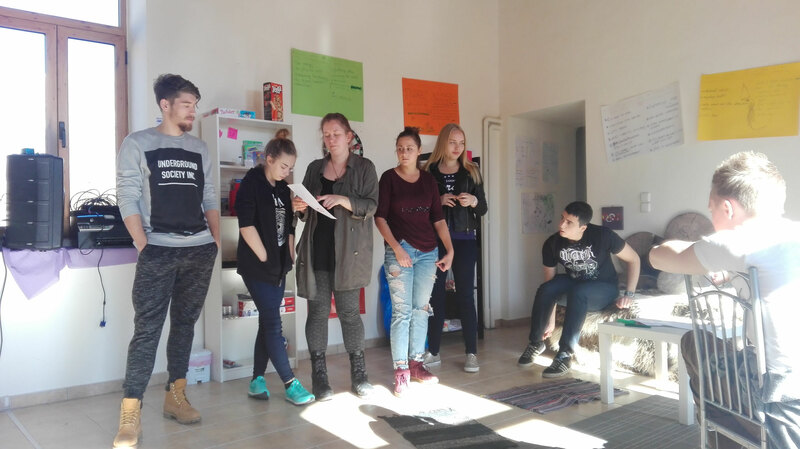 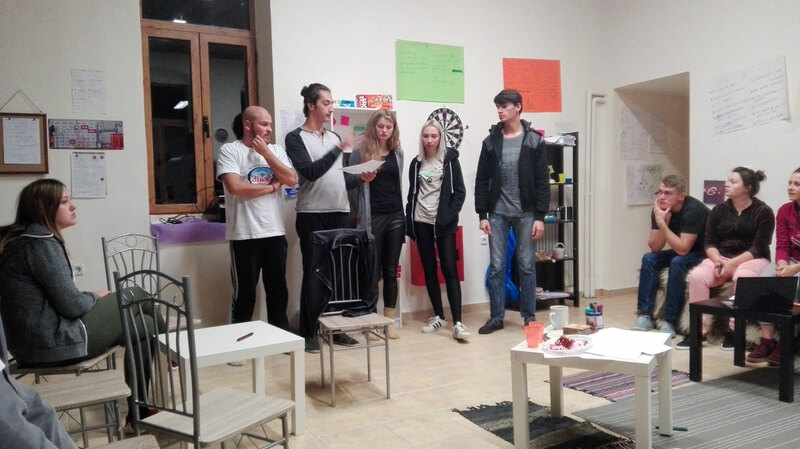 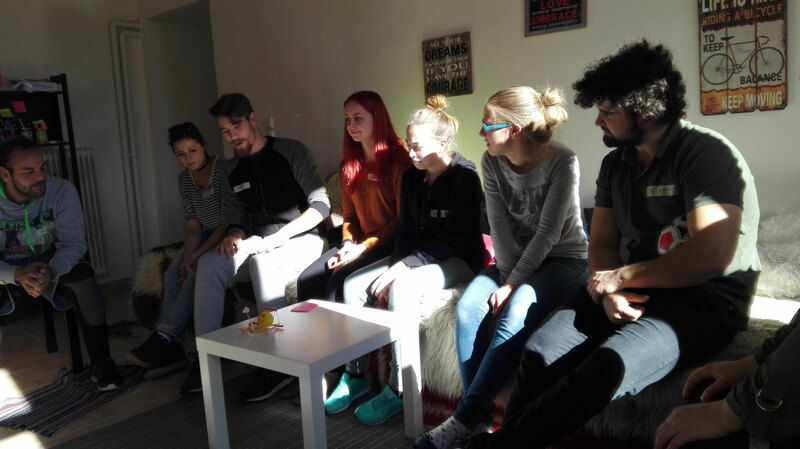 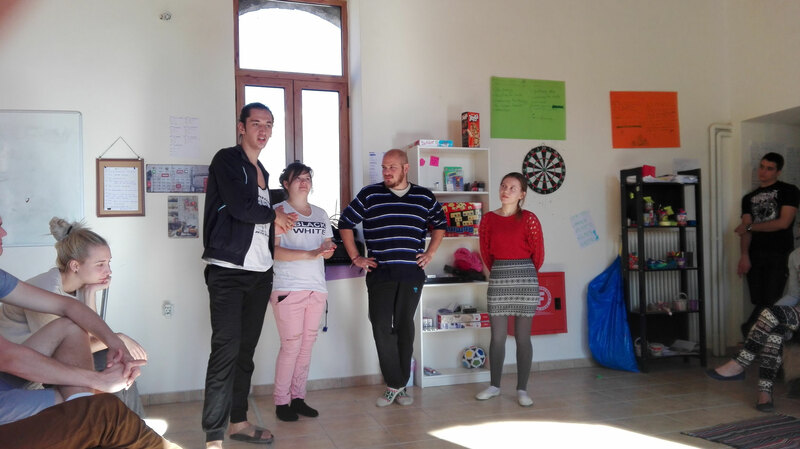 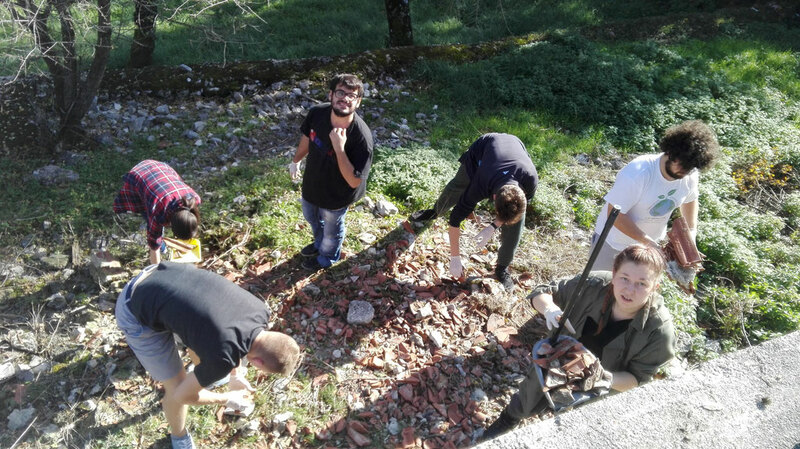 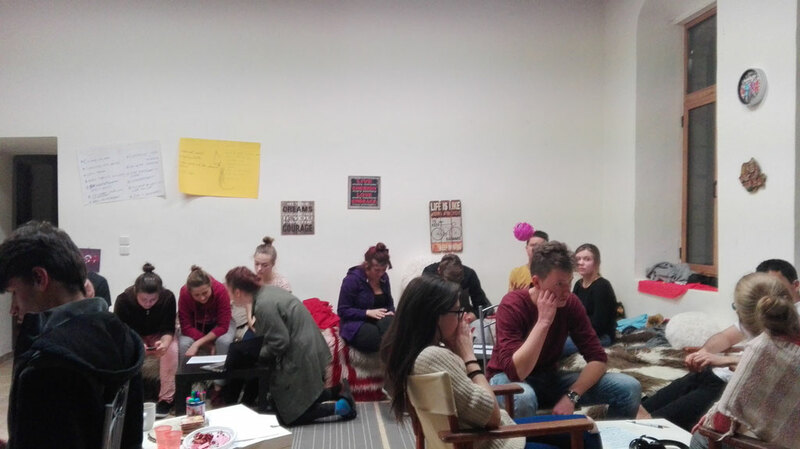 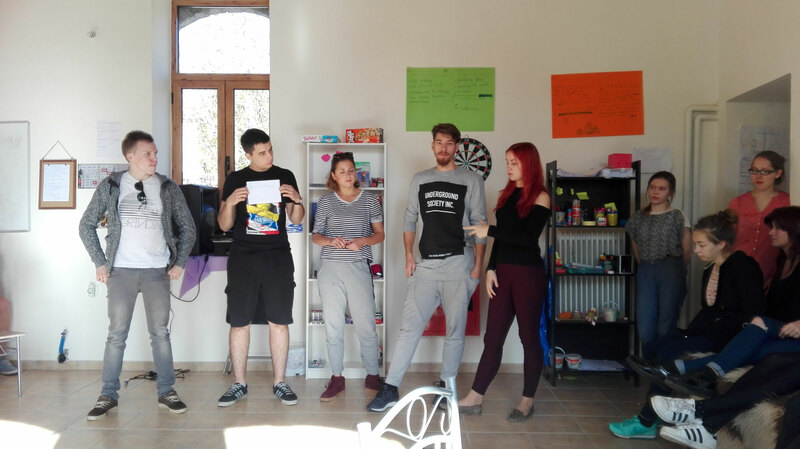 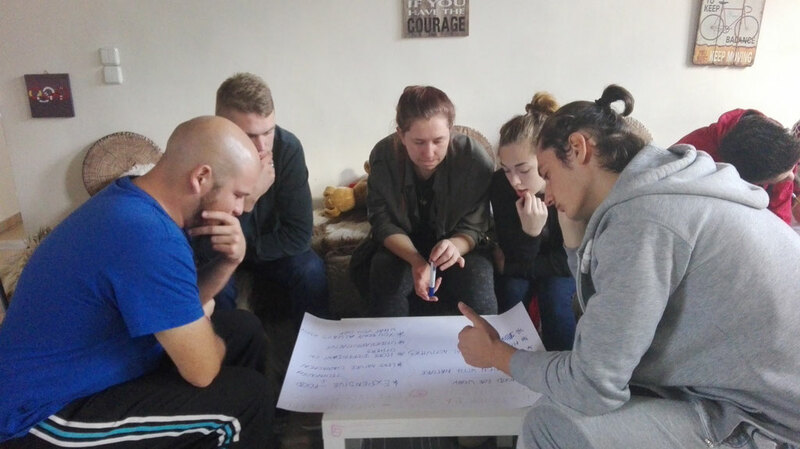 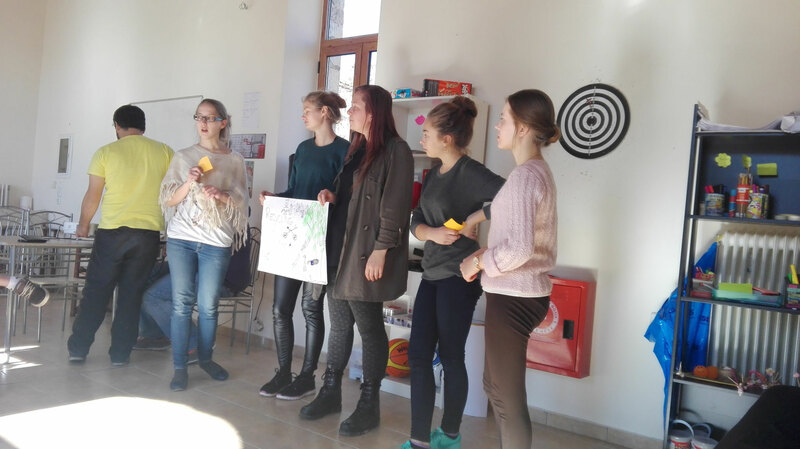 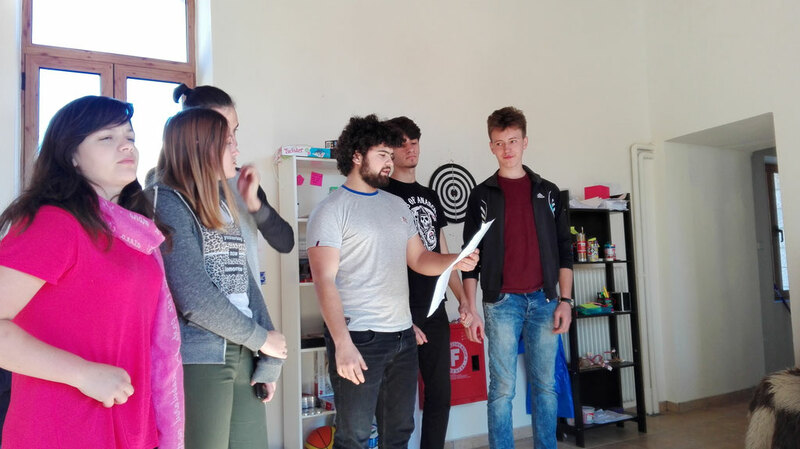 30 people from Greece, Romania, Latvia and Croatia took part in this project from 17th to 25th of November in Stavroskiadi and Ioannina, Greece. 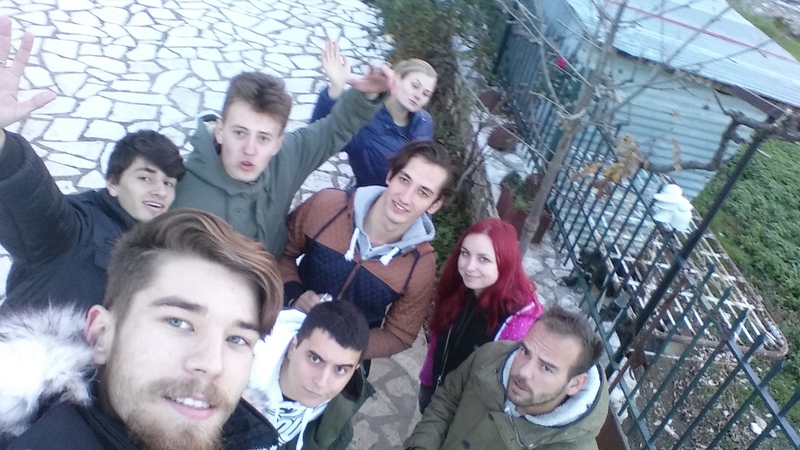 Main aims of this Erasmus+ youth exchange project were to promote care of the natural environment among many young individuals from EU countries; to create and popularize a web site which would mainly contain information about natural environment care, “green” lifestyle and small scale environmental project ideas for local communities and other environment promotional materials; to empower for young people from EU (participants of the project) to exchange their ideas, culture, traditions and to motivate and support each other for environmental ideas; to let young people of EU (participants of the project) to acquire skills that might be very useful in their professional and private lives after participating in this project. 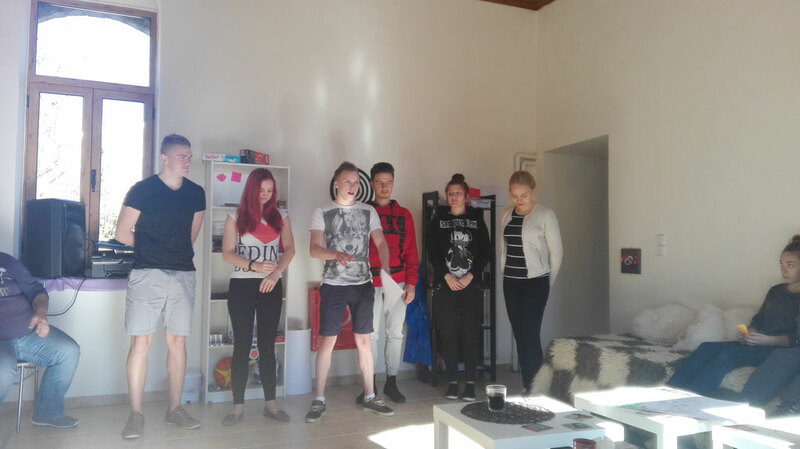 We wanted to sensitize them and raise awareness about this topic. 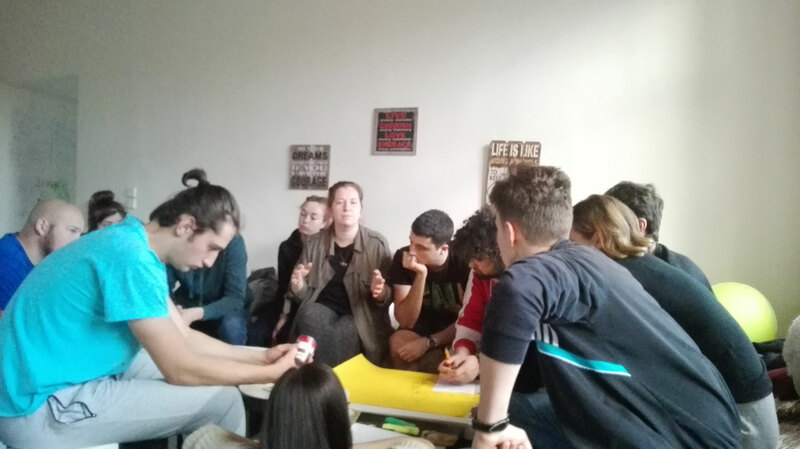 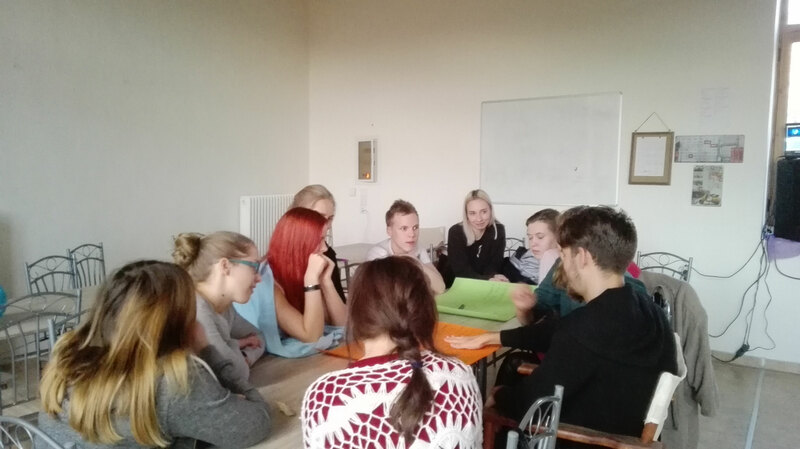 In the end, we worked on ideas on how to create a website, what to include in it in order to spread the message of green living. 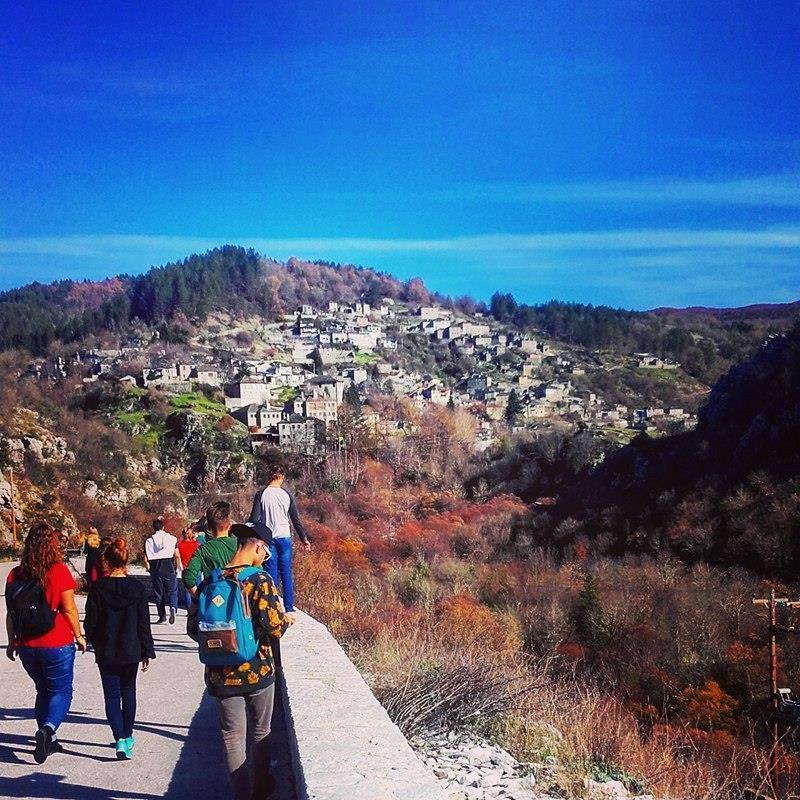 click here to visit the website www.thegreenway.jimdo.com. 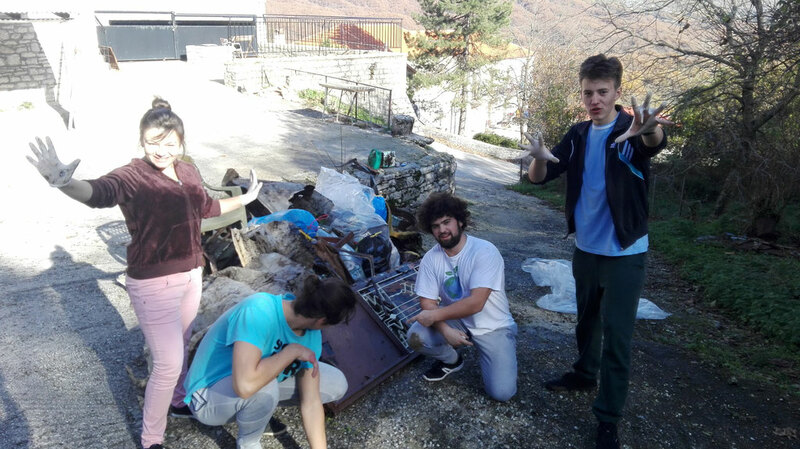 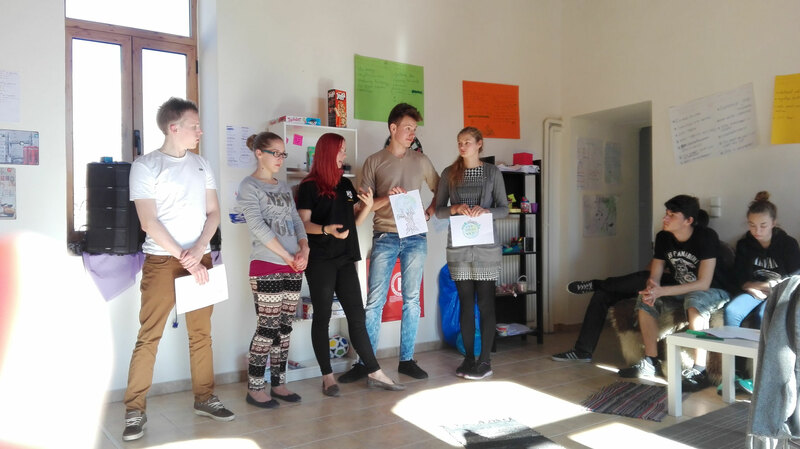 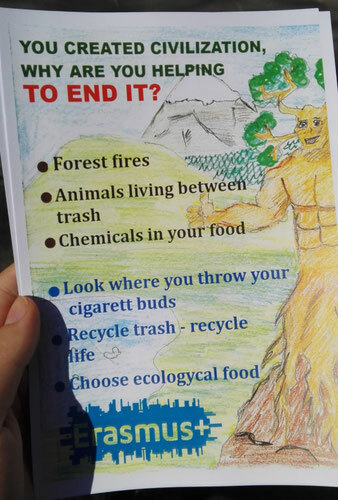 The website includes more information about the project's activities, results, there are some materials to see and share for environmental education and there is a lots of useful information on how to live more "green" and sustainable as an individual.